Gold Grown on a Tree – Cork! You wouldn’t know it, but some of the cork trees in Portugal today have stood the test of time and witnessed the greatest historical revolutions of the country. 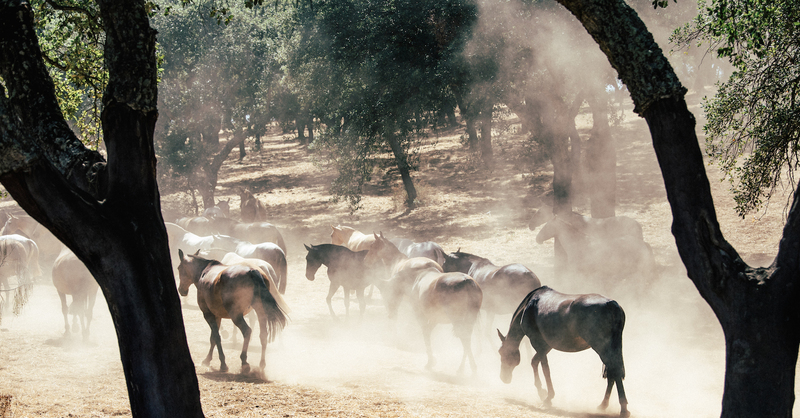 They are incredibly old and are a true representation of Portuguese heritage, just like the Lusitano horses who have grazed under them enjoying their shade for decades. Cork has been in use throughout time, spanning well before the time of Christ. Evidence of cork remnants have been found in Ancient Egypt, the Roman civilisations, medieval monks, the Great Navigations…the list goes on. 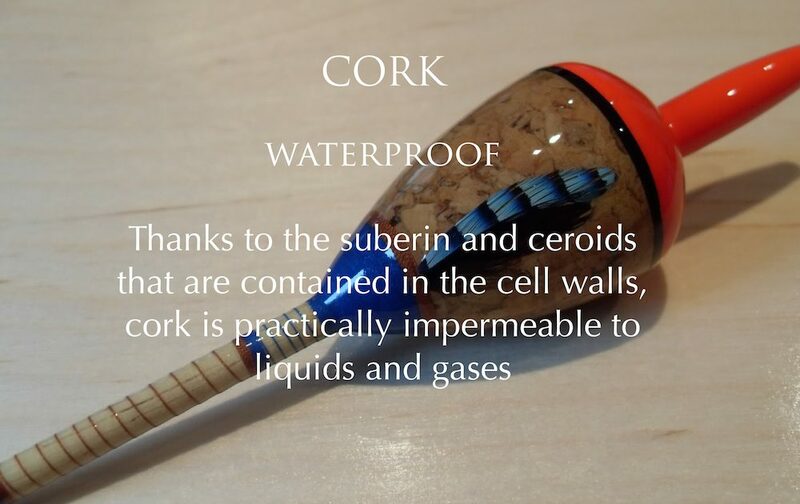 Although wine and cork go hand-in-hand, a partnership that started in the 3rd century B.C, cork has countless alternative uses these include: shoes, tiles on walls, insulation and fishing utensils. While just about all tree species have a layer of cork bark, the Cork Oak Tree (Quercus Suber) superceeds all other trees in terms of the quality and quantity of cork. Cork Oak trees are most pervasive in the Mediterranean countries and developed the thick layer of cork bark as a protective measure against harsh conditions. In a region that has always been plagued by drought, bush fires and temperature fluctuations the evolution of the cork bark gives it remarkable and unique properties. 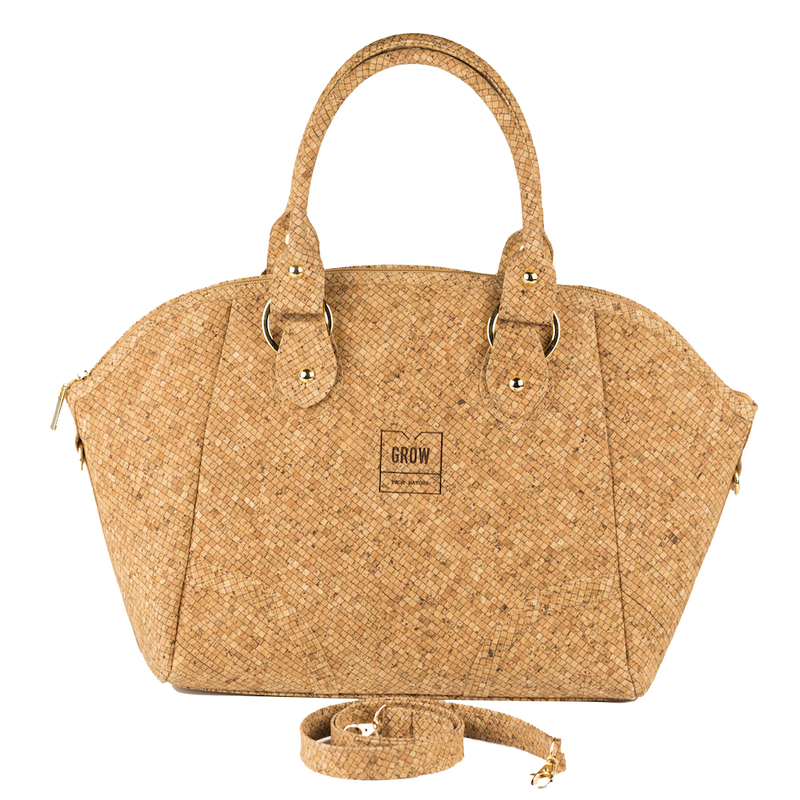 There are no human-fabricated materials that are able to emulate the remarkable properties of cork. 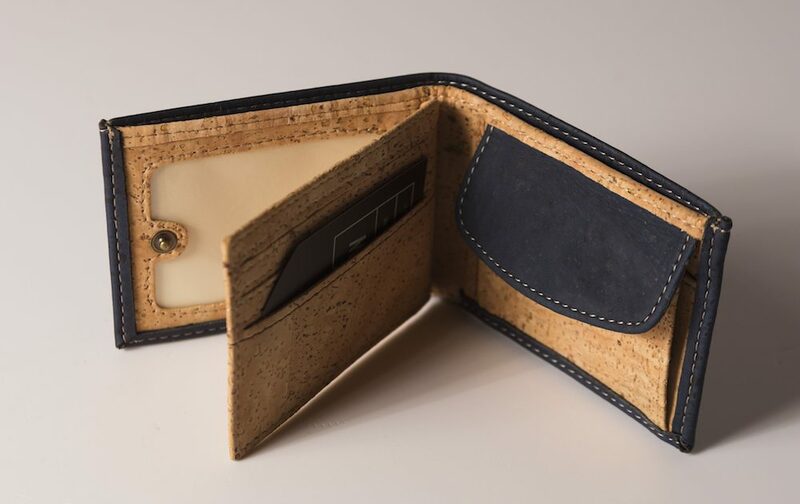 No human-fabricated material is able to emulate the remarkable properties of cork. 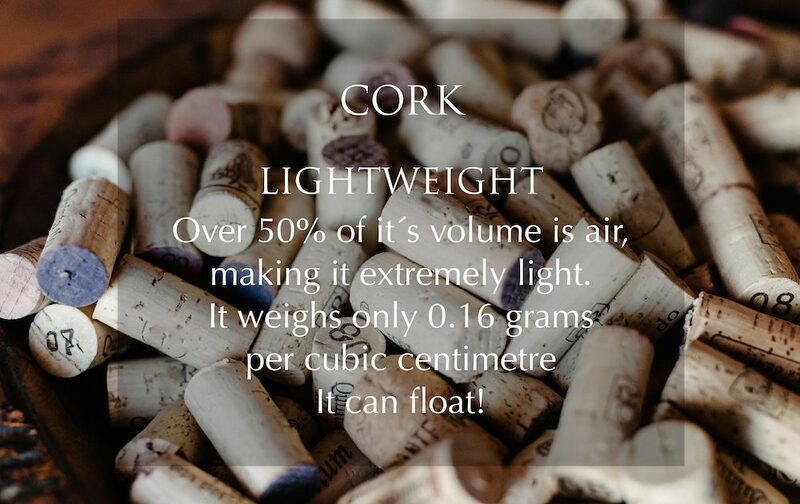 With 50% of its volume being air, cork is remarkably lightweight. It is also the only known solid that when compressed on one side, does not increase in volume on the other side making it highly compressible and elastic. To add to this, it is waterproof and fire-retardant (it burns without a flame!) ,thanks to the suberin and ceroids in the cell walls. Additionally, it is abrasion resistant due to the honeycomb-lattice formed between the cells allowing the minimisation of the material used to reach maximum strength and minimum weight. 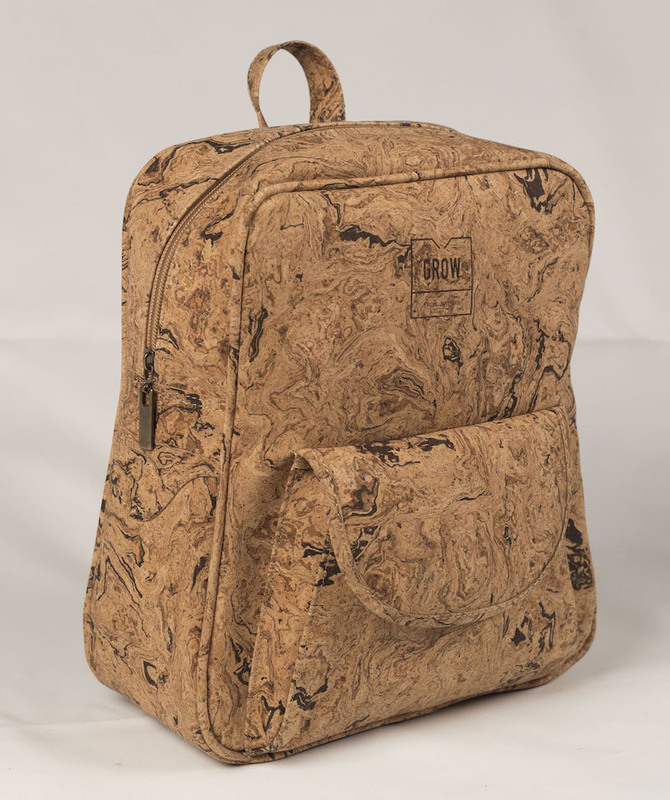 The list of beneficial properties of cork is truly extensive, however the most noteworthy property can be dialled down to its sustainability and renewability. No tree is cut down during harvesting! It take 25 years for a young tree to ready for harvesting the cork, then when it has an approximate trunk circumference of 60cm (24 inches). 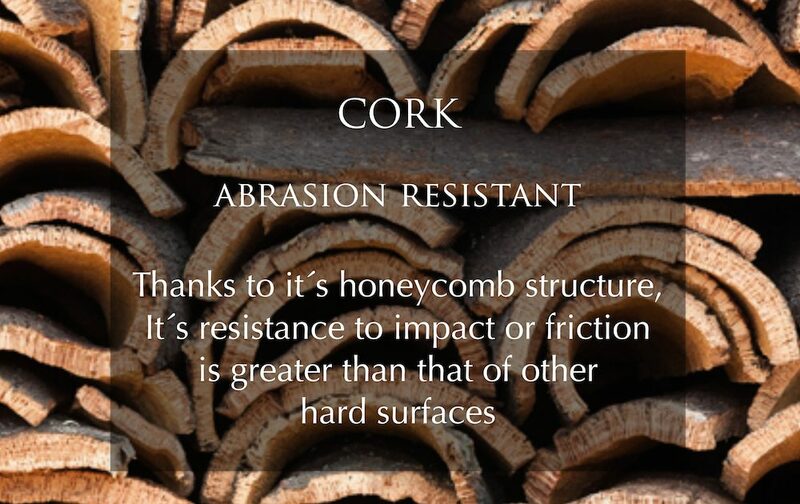 After this, the cork bark can be harvested every nine years, between the months of May and August. Cork stripping is a highly specialised job, in which two Tiradors (cork strippers) work in unison to delicately chop and peel the cork off the trunk of the tree. The job has to be done precisely as stripping the protective bark from the tree leaves the delicate vascular cambium exposed to the elements. The thickness of the bark is determined by the sound that resonates out of a steel axe when it is gauged into the tree. 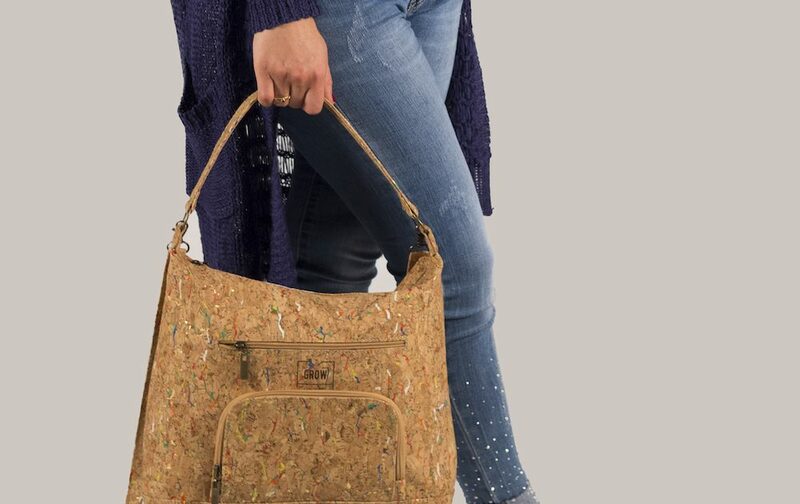 For this reason, there has been no mechanical technology developed to harvest cork, making cork harvesting the highest earning sector in the agricultural industry. The uses of cork extends far beyond wine stoppers. Ranging from thermal insulation used in space stations to pollution control in cities. 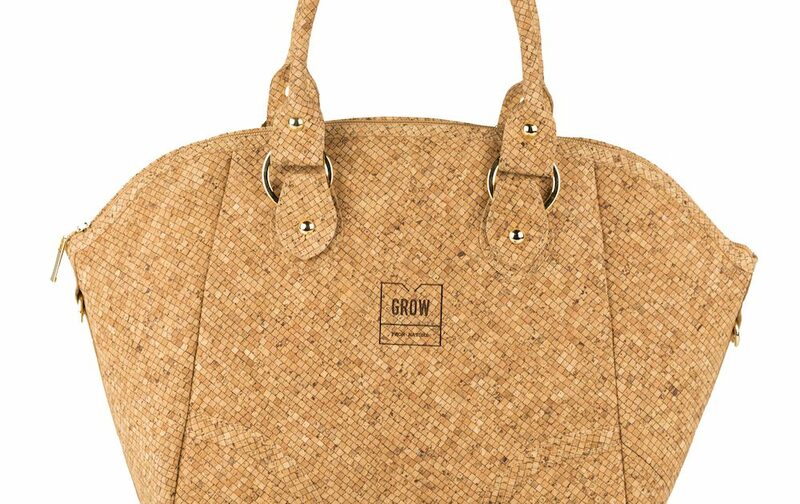 With over 50% of cork worldwide is grown in Portugal coupled with the increasing innovation of cork material in technological advances, cork is a priceless commodity for Portugal. The Portuguese have realised they literally have gold growing on trees. In fact, in Portugal, it is illegal to cut down a cork oak tree without the government´s consent. We too at Lusitano Horse Finder value cork for what it is. 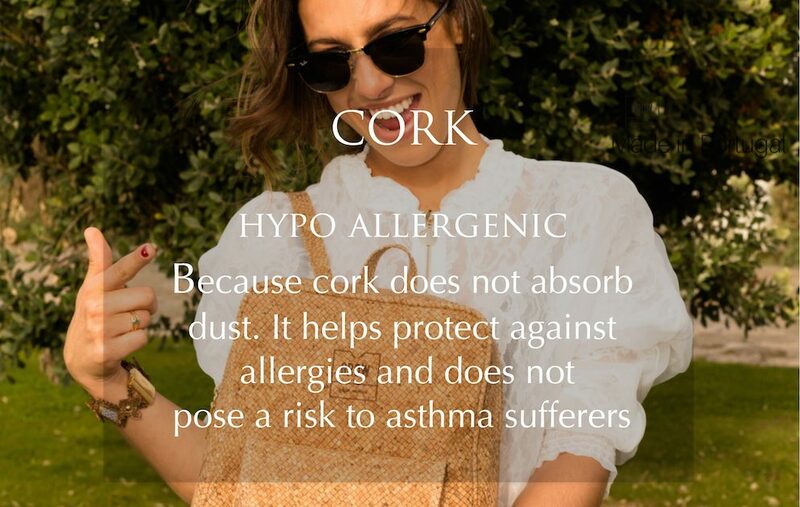 And for this reason, we have partnered with Grow From Nature, a sustainable fashion brand that makes bags, belts, jewellery and hats from cork. 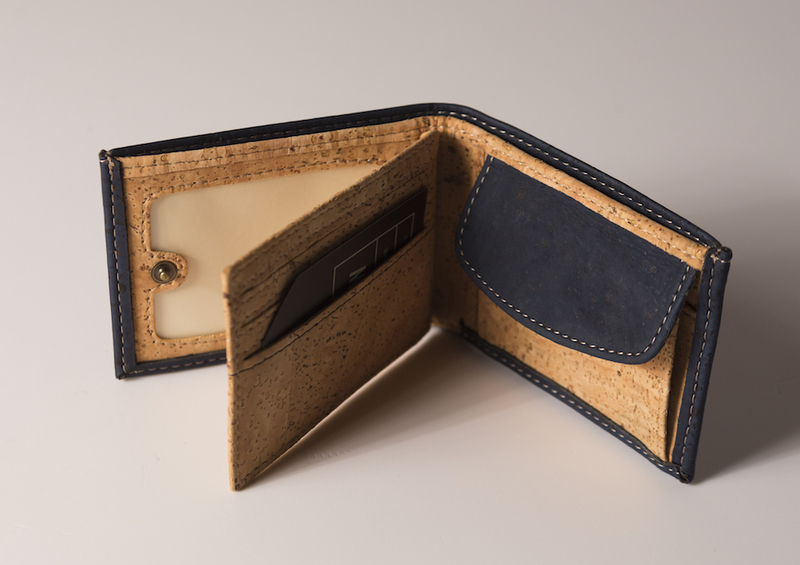 Not only are we selling some of their selected items in our online shop, we are also working together to develop our very own riding helmet and boot bag made from cork. 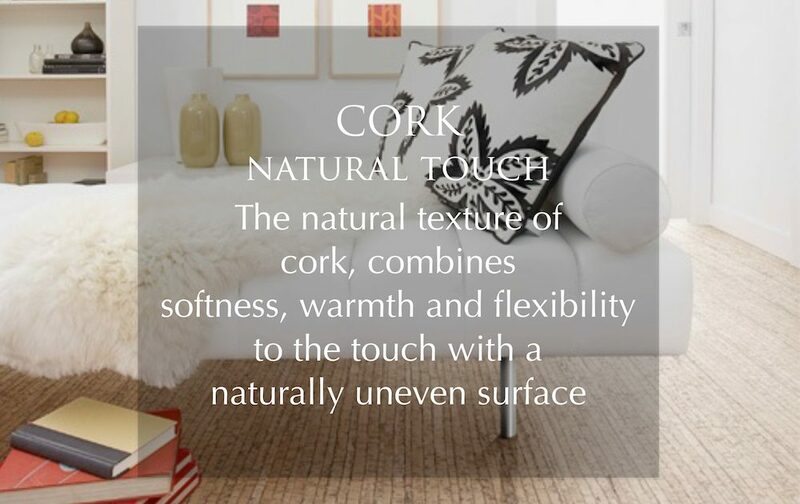 The exceptional properties of cork provides us with the creative freedom to experiment and innovate our own line of products. 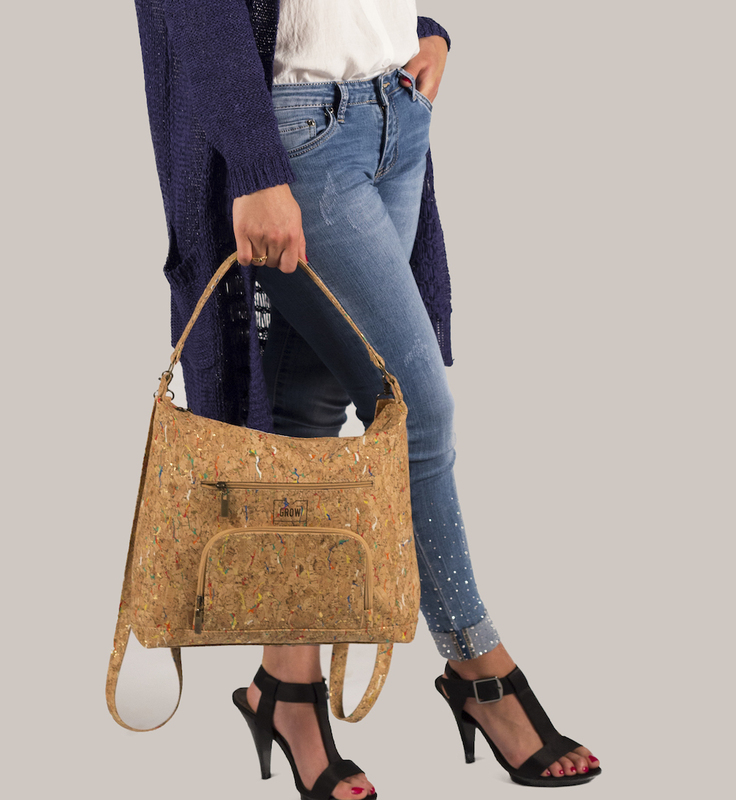 Who knows, perhaps in the future we will be riding on cork saddles! 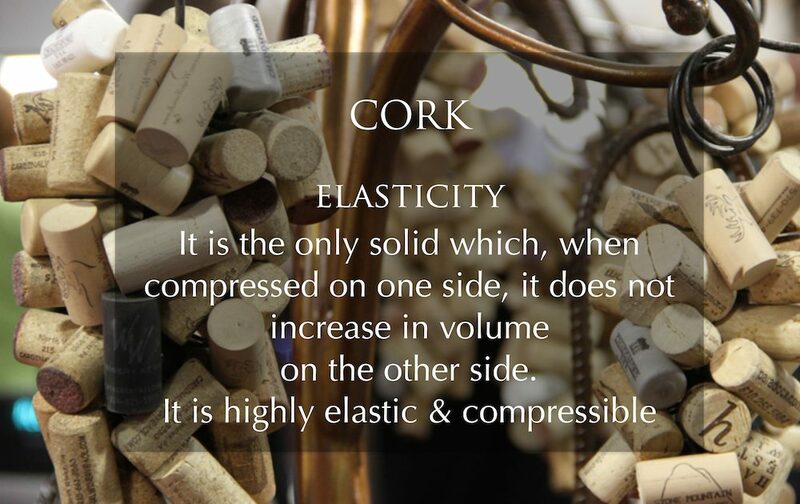 Video on the Collection of Cork!